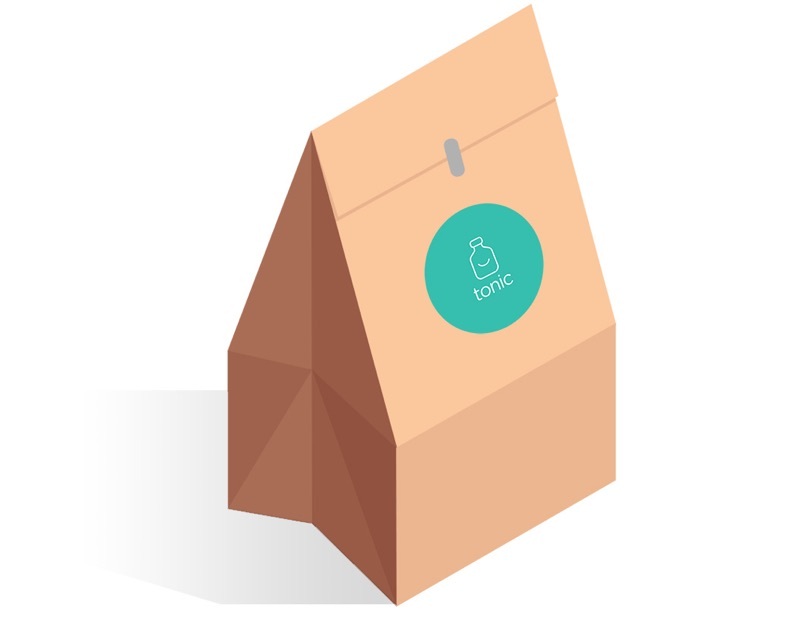 Using Tonic to get your prescription medicine delivered is simple. 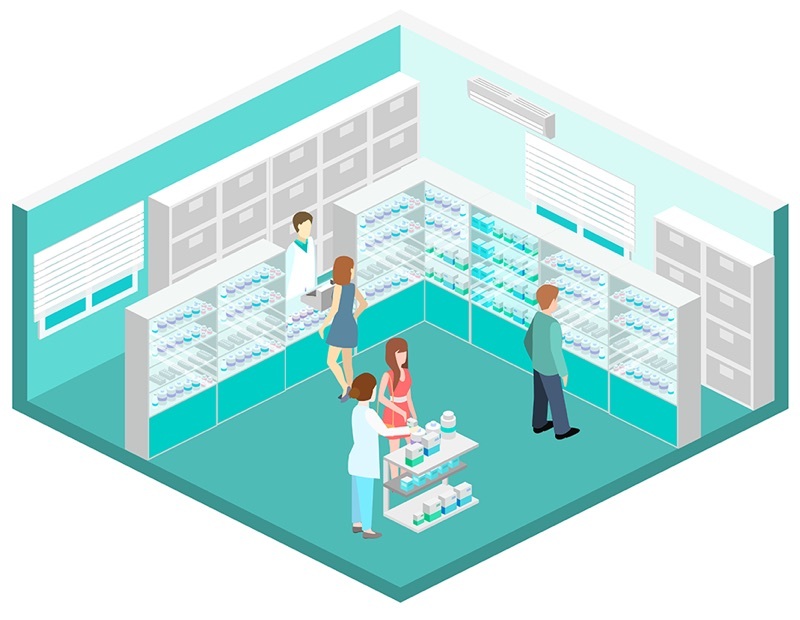 Tonic partners with leading trusted pharmacies around Australia. Your prescription is reviewed by a certified Australian pharmacist and dispensed by a trusted local pharmacy close to your preferred delivery location. 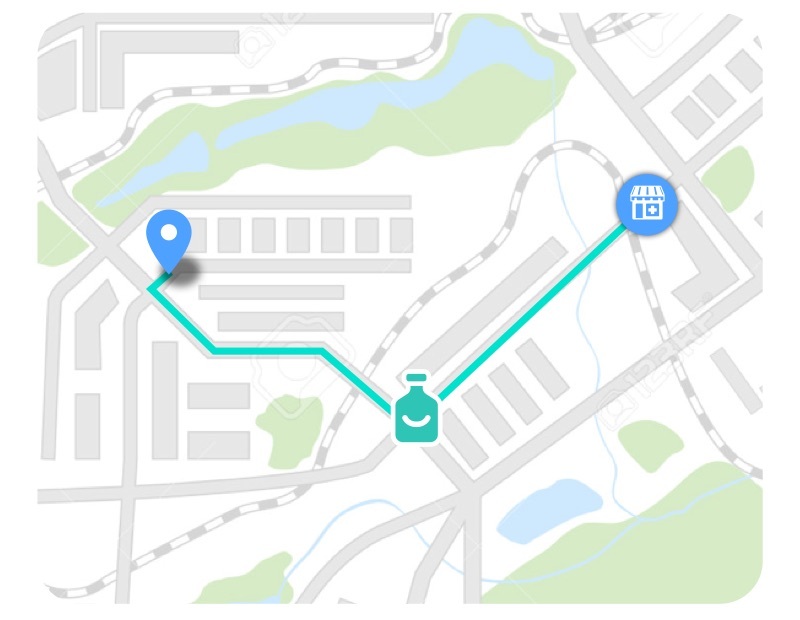 Once your order is placed you’ll be able to track the delivery of your prescription medicine from your local pharmacy to your chosen delivery location. You can choose to receive your order to your home, office or any delivery location you prefer. Your order is packaged securely and delivered with care.